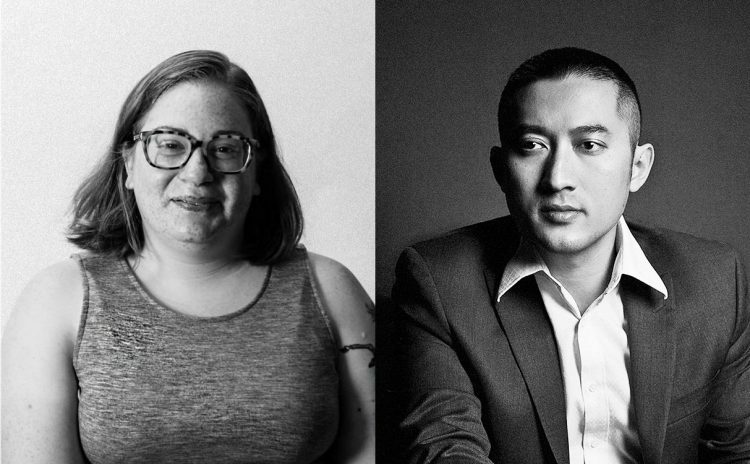 Jillian Flexner, composer, bassoonist and co-founder/Director of the Fresh Squeezed Opera Company and Huang Ruo, Composer, Conductor and Vocalist join us to talk about Huang Ruo’s “Bound” and we take a long look at the representation of women in Opera. Bound is based on the real life story of a 2nd generation Vietnamese America high school student on the honor roll who works two jobs to support her family, however, her school attendance is low and she is arrested for truancy. The judge encounters a real quandary regarding how to decide the teens case. Bound has two different orchestrations depending on the size of the opera company and their opera house. The story is about a man who spends five years building a robot that looks and sound like Scarlett Johanson. It deals with her journey towards womanhood. American 20th Century composers took on the mantle of Verismo opera. They are creating characters who live in the the grey areas, this makes them more human and relatable. Female characters in Romantic Opera usually don’t grow or change a lot, they don’t take emotional journeys, even if they physically do travel. We want to give Thanks!